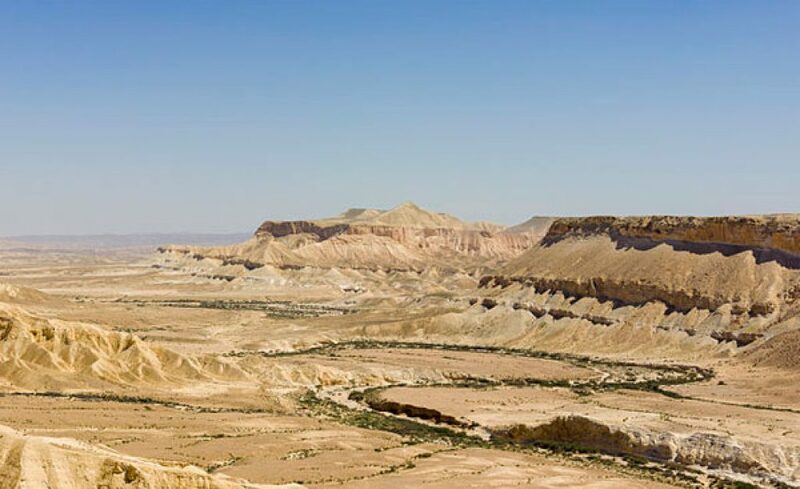 Negev desert attractions – Did you know that David Ben Gurion, the first president of Israel actually promoted the settlement of the Negev by establishing his retirement home in Kibbutz Sde Boker in 1953 and remained there until he died some 20 years later? It was his vision that many more Jews would settle there and the area would thrive. 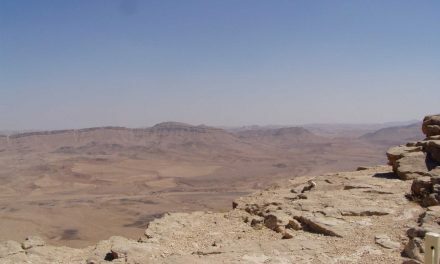 Today, you can tour his house, library, and gravesite located in the northern Negev with a beautiful panoramic view of the Negev valley. Yotvata, a kibbutz in the southern Negev and home to the largest dairy in Israel (Yotvata dairy). The main attraction is the Yotvata Hai Bar Nature Reserve; a 3000 acre breeding and reclamation center for locally extinct animals and their re-introduction into the desert. You can observe these amazing animals from your car in their natural habitat. For more information call +972-(0)8-6373057 or mail haibar-yotvata@npa.org.il. Shivta, a Nabatean City that forms part of the series of UNESCO Heritage Site Desert Cities which were part of the Nabatean Spice Route. You can still walk through the remains of this city as many of the structures remain relatively intact. Kibbutz Revivim, founded in 1943, just south of Beersheba, has an amazing story to tell. The original founders of this Kibbutz grew such lovely gladiolas and cucumbers that a visiting UN committee in 1947 came away convinced that the Negev should be part of the Jewish state. Today, the kibbutz stands as a pioneering center for desert agriculture. 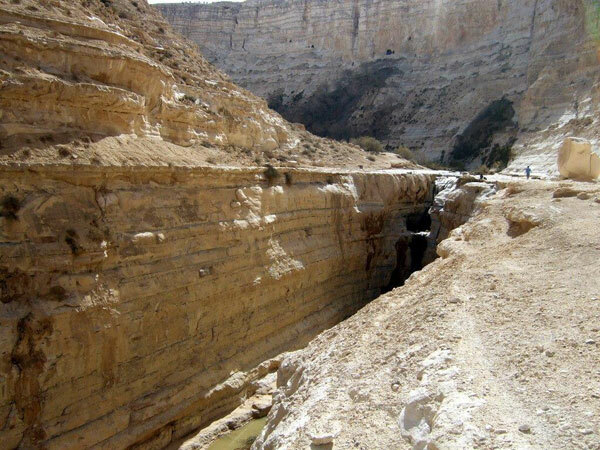 Revivim was instrumental in making the desert bloom with its successful creation of agricultural industries in the Negev. Ezuz – Home to less than 15 families, this small desert community is comprised of primarily artists showing and selling their mosaics, sculptures, jewelry, pottery, and mask making. 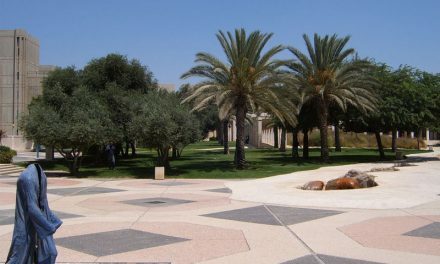 Ein Avdat National Park is an oasis in the desert. a stream surrounded by hiking trails, springs, groves and wildlife. 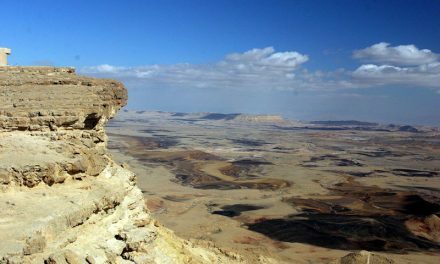 Located in the Zin Valley in the central part of the Negev, Ein Avdat offers amazing panoramic scenic desert views and enchanted hikes. The recommended trail begins and ends near Ben Gurion’s gravesite. call +972-(0)8-6373057 or mail haibar-yotvata@npa.org.il. Scorpion Trail – is actually a 30 km. scenic road route (no hiking required) which traverses some of the most breathtaking desert scenery I have ever seen. The road is officially referred on the map as Rd. 227 road which runs off of road 226 southeast of Dimona to the main North south route 90. 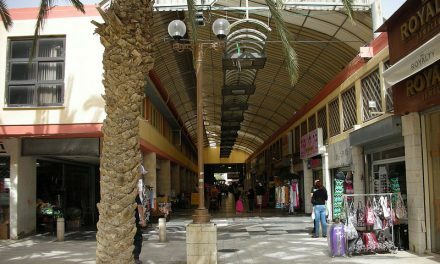 Beersheba is the administrative capital of the Negev region of Israel, sitting on the northern edge of the Negev and serves as a gateway to the region. Qumran Caves best known as the place where the Dead Sea Scrolls were discovered. Located on the northwestern shore of the Dead Sea in the Judean Desert. Mitzpe Ramon – Mitzpe meaning “view” is actually not the crater itself but the area located on the northern cliffs of the largest natural crater on earth (ramon crater or makhtesh ramon in Hebrew) There is a wonderful visitor center located there along with the beautiful new Bereshit Hotel. There are so many possibilities for he crater, you can hike, bike, or enjoy an exhilarating Jeep tour. 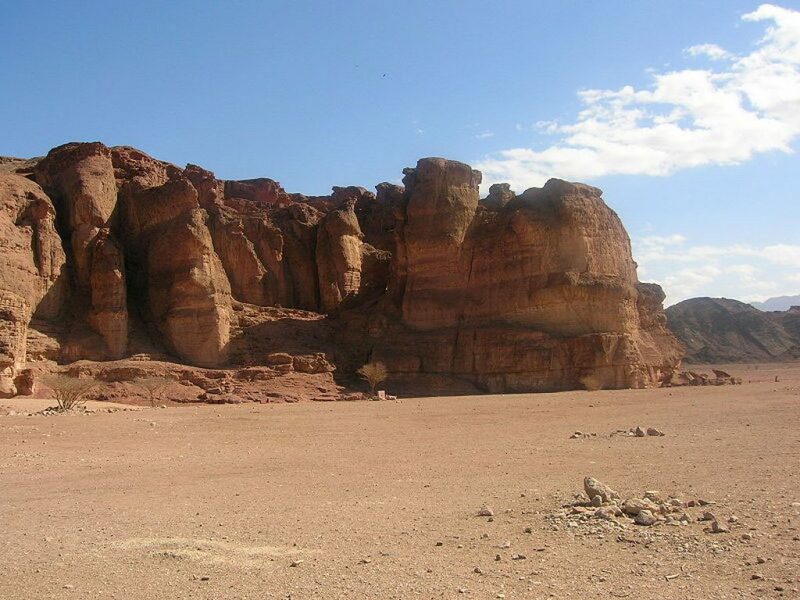 Timna, located just north of Eilat, Timna is one of the largest attractions in the Negev with an amazing history and a multitude of activities including hiking, biking, and boating (yes, there is a lake located on the site). My picks for top places to stay in the desert and amazing jeep tours. “For decades the Negev was regarded as nothing but a desolate desert. But today, this region is a giant greenhouse of development. Think eco-villages, spa resorts and even wineries. In the next few years a new international airport at Timna is scheduled to open, followed by a high speed railway to Eilat and more hotels,” according to the Lonely Planet. More about the Negev Desert from Israel Travel Secrets.